Just Reduced! Owners Say Sell!! 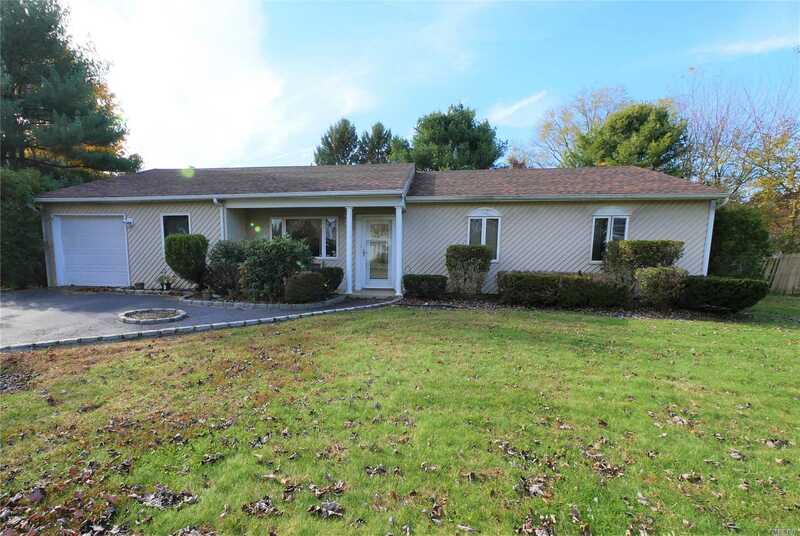 Sprawling 4 Bedroom 2 Bath Ranch In Beautiful Neighborhood With Ample Space To Spread Out And Entertain Your Guests. New Roof, Updated Siding, Andersen Windows, Updated Heating System & Above Ground Oil Tank. Offers Den With Cozy Fireplace, Perfect Over-Sized Dining Room For The Upcoming Holidays, Gorgeous Curb Appeal, In-Ground Sprinkler System, One Car Garage, Deck, Sewer System, Underground Utilities. Priced To Sell, Won't Last!